Our Sylists provide personal consultations for each pet prior to their grooming session to find out about your preferred grooming style. We also access your pet's skin and coat so we can formulate a shampoo and conditioning treatment that will address their needs. We use only the finest products including Iv San Bernard, the top European line imported from Italy. 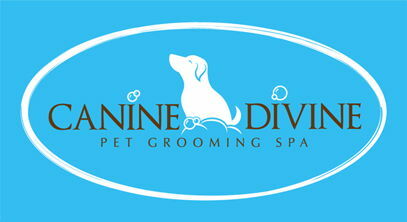 Its a 15 minute while you wait service where we shampoo, condition, rinse and towel dry your dog and away you go. Great for after a romp on the beach or a playdate at the dog park. Just call to set up your appointment. Keeping your dog's skin and coat healthy and beautiful is our passion. We offer a complete line of therapeutic services addressing various skin and coat issues including hot spots, dry flakey skin, allergic reactions, greasy crusty skin or feet, thickened skin, seborrhea (wet or dry), dry brittle hair, stained white coats and hair loss. Using Iv San Bernard products we select ingredients that combine to address the needs of your individual pet penetrating deeply to nourish the epidermis.